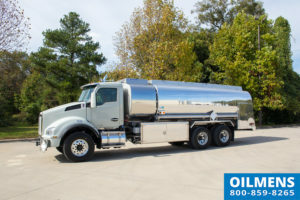 Oilmen’s has a large selection of fuel trucks for sale and ready for immediate delivery. If you do not see what you are looking for, please contact us at 800-859-8265. 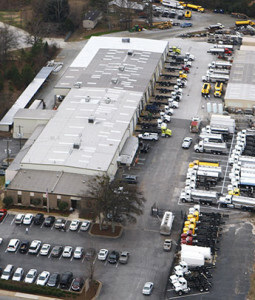 We have new fuel tanker trucks coming off the line daily and stock units can be customized to meet your needs. Thanks for looking! Please check out our page of recently delivered Fuel Trucks.